If you are looking for a good devotional to start the year for a girl in your life, I recommend Beloved. My girls and I have been going through it and it is truly inspirational. We also learned quite a bit about different women in the Bible. It is amazing what you can pick up and process in under 10 minutes a day. The book is affirming of how God created women in their beauty and helps us put the focus on what true value is. Dig in! "Beautiful devotional for young women that offers encouragement and inspiration for every area of their lives. The devotional takes an in-depth look into the lives of sixty women in the Bible. Each day features a devotion with journaling space below for notes or reflection. This makes a perfect gift for that young teen or woman who is seeking wisdom and inspiration. 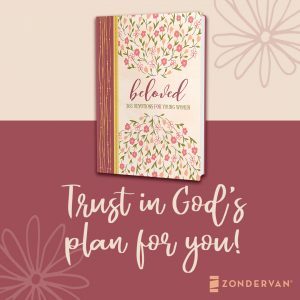 The Beloved: 365 Devotions for Young Women is a hardcover, 5×7 devotional/journal with pink metallic flowers and lettering. 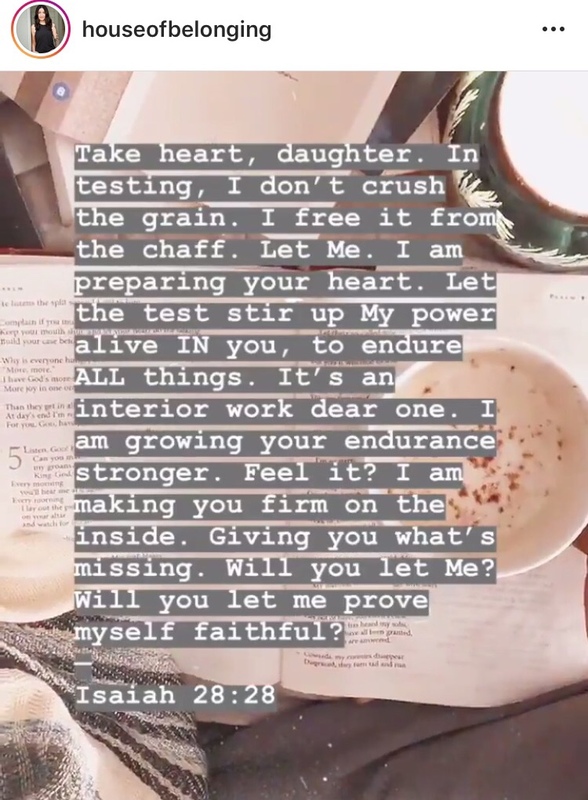 This devotional inspires young women to discover their true identity as a beloved daughter of God. Pass the gumption. While The Men Were Gone was a fabulous read. 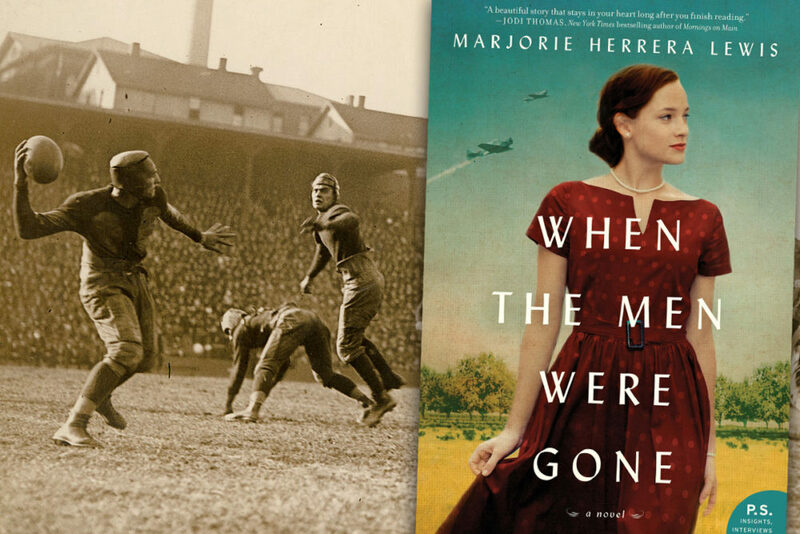 The story about this woman who bravely coached a football team during World War II is interesting in many ways. You can see things about the time and the harsh reality of how war crushed families and spirits. Many people were losing their boys to the fighting as they were shipped off at an age that seems far too young. Our female protagonist saw a deep need for the small Texas town of Brownwood to keep the Friday night lights lit because she knew it kept the heart of a community alive during tragedy. As you can imagine, this was greatly frowned upon by the male population of the area. 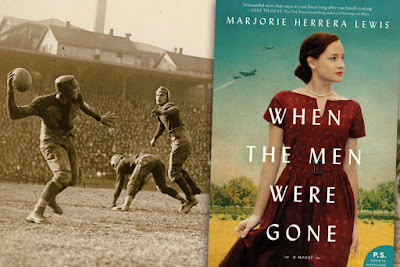 She truly had to fight to keep the football season going after the coach was shipped off to war. Tylene seemed like a woman with a lot of grit. I would have loved to have met her. 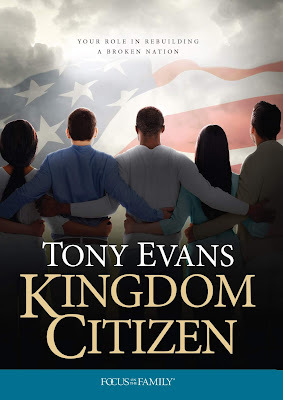 This is a fictionalization of a true story. The author, a female sportswriter did an amazing job writing this. I loved it. It made me feel at home. Y’all should read it. 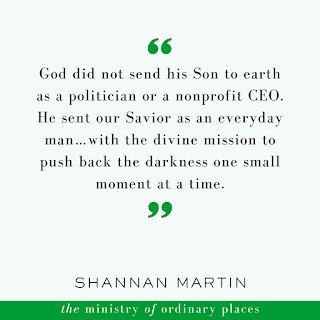 I just loved Shannan's book. It is exactly what it says it is, ministry in the ordinary space of your every day life. I can completely identify with her story of selling her white picket fence dream home to move to a scary place that needed a lot of love. These words are a breath of fresh air reminding us to keep opening the door. Keep inviting people to dinner. Keep reaching out to the addict, the imprisoned, the hurting. Your light is a lifeline. Will you get hurt? Absolutely. Keep pressing on. 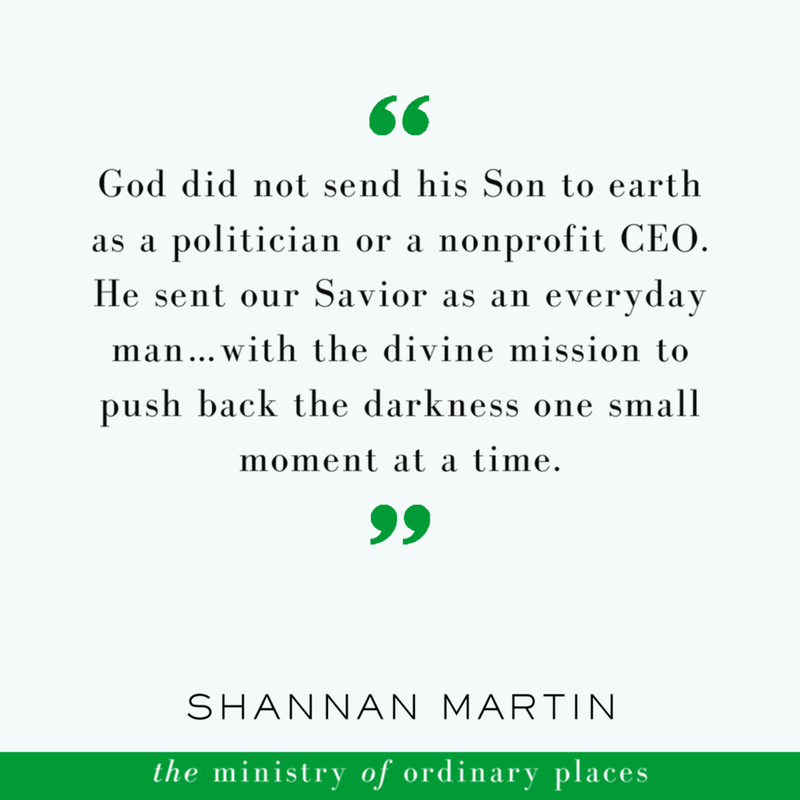 Shannan's husband is a jail chaplain. 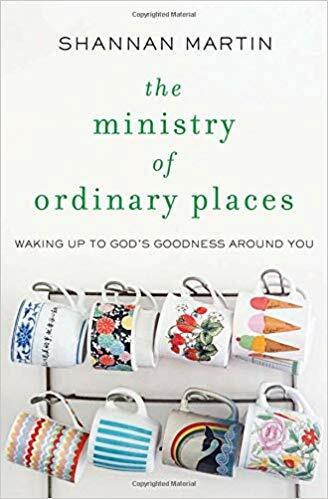 She gives us a window into his life ministering to and loving inmates. It is a great encouragement to see people pouring out their hearts to love the unwanted of society. Thanks for being brave and sharing what you are learning.